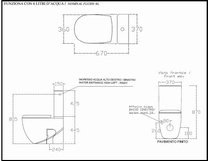 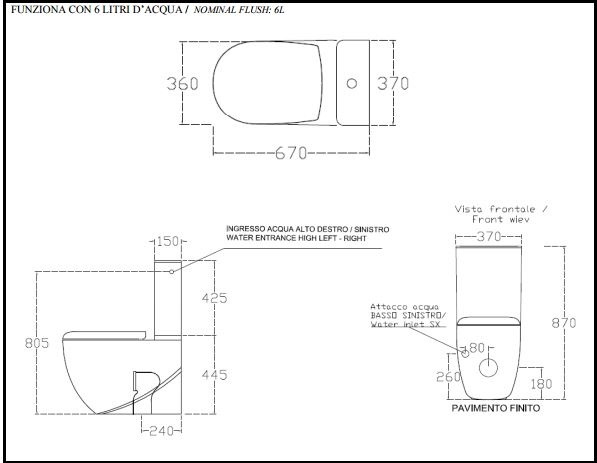 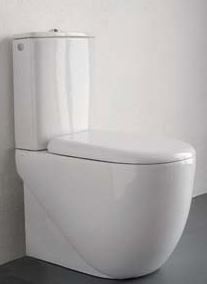 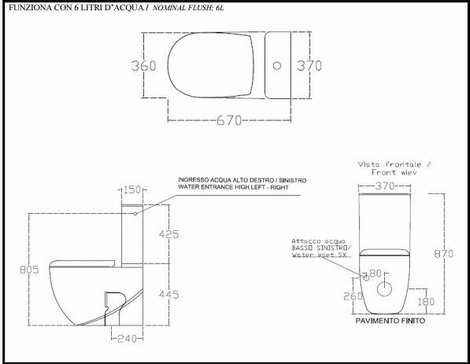 New to the ABC Range - ABC Close Coupled Toilet inc: Pan, Cistern, Cistern Fittings and Soft Close Seat ABZ. 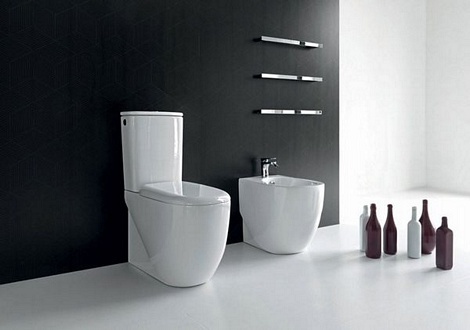 The ABC range is a simple style that will fit in well with most bathroom styles. 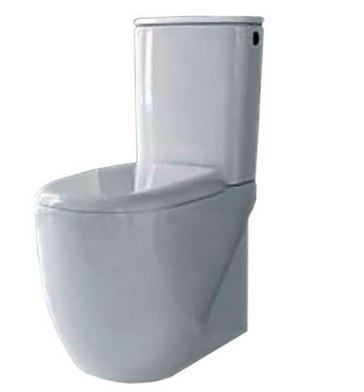 â€œABC, easy as 123â€�: thatâ€™s what Jackson 5 were singing in 1970.ABC is meant to be the base of design, a clean range of sanitaryware that goes straight to the point, without any secrets.